In emergencies like this, women and children are always the most vulnerable. Children are particularly susceptible to malnutrition and diseases due to their weakened immune systems. 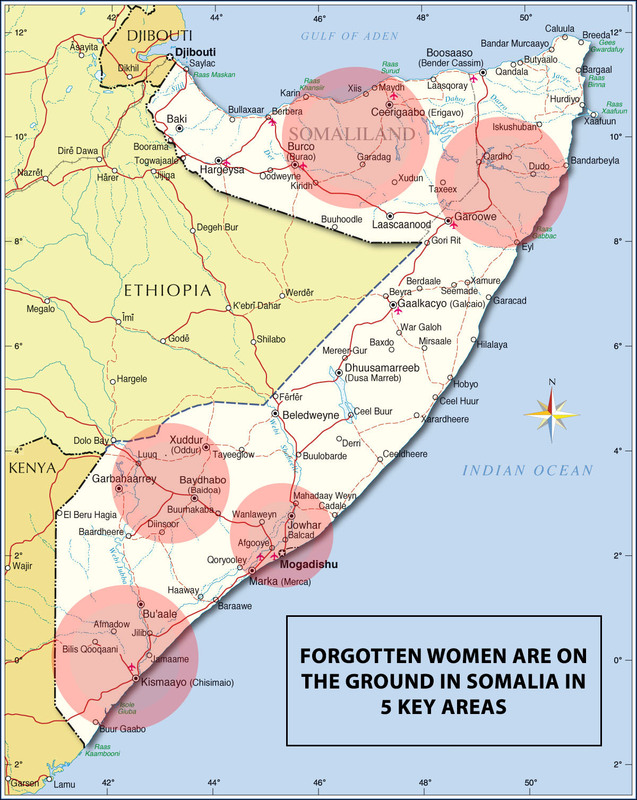 Forgotten Women are on the ground in 5 key districts in Somalia – Mogadishu, Baida, Kismayo, Puntland and Somaliland.